At Accu-Test we put women at the heart of everything we do – from education and technological development through to design, research, clinical studies, field trials and testing. Our mission is to transform the way women manage their reproductive health. For over 30 years we have helped millions of women across the globe by delivering accurate & clear answers at life-changing moments. 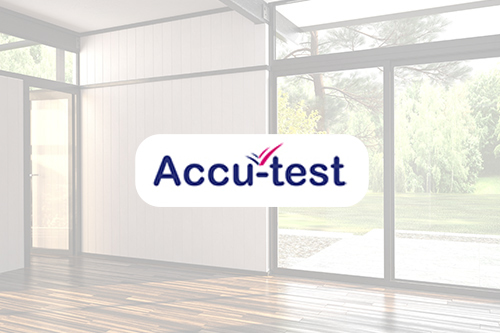 Whether trying to conceive or thinking they may be pregnant, accu-test has been a pioneer in, providing women with innovative products to manage their reproductive life.